How Far is Praneeth Natures Bounty Phase 3? 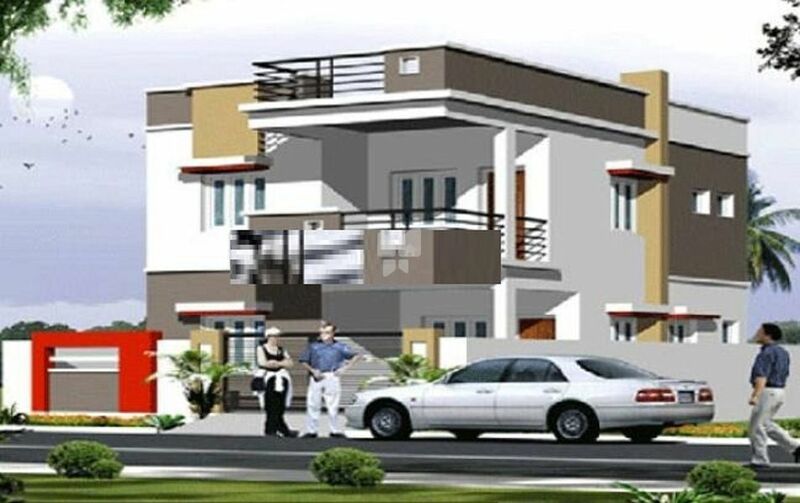 It offers 3 BHK Villa in Hyderabad West. The project is Completed project and possession in Jan 15. We are an established Real-Estate Development Group at Hyderabad, Andhra Pradesh, India. We are a group of Information Technology professionals with a zeal for providing enhanced services to our customers, and bring a difference to real estate sector in India. Incorporated in 2007, the group holds a reputation of premier real estate company in Hyderabad with bigger and challenging projects added every year. Over the years, the group is actively involved in constructing world class environment accompanied by the horde of modern features and amenities. With a clear vision of providing the best, we are in the process of developing gated communities & mega townships which include apartments and residential enclaves. Focusing equally on building up of Malls & Multiplex, we have raised the name in terms of commercial construction. At any given point the group will have a range of projects that are in various stages of conception and creation. We have successfully built and handed over more than 1 million Square feet to our esteemed clientele over last seven years. At present 1.5 million square feet of construction is in movement. Guided by relentless focus on our five imperatives, we will constantly strive to implement the critical initiatives, required to achieve our vision. In doing this, we will deliver operational excellence in every corner of the Company and meet or exceed our commitments to the many constituencies we serve. All of our long-term strategies and short-term actions will be melded by a set of core values that are shared by each and every associate.